Karapatan said that peace consultant Renante Gamara and his companion, Rev. Fr. Arturo Balagat, a former priest, were reportedly arrested by combined elements of the Special Action Force and the Philippine Army. MANILA, Philippines — A rights group on Thursday said that authorities arrested peace consultant Renante Gamara and former priest Arturo Balagat over "trumped up charges of illegal possession of firearms and explosives." Karapatan, in a statement, slammed the Special Action Forces’ arrest of Gamara and Balagat on Wednesday night. The group said they were brought to Camp General Pantaleon Garcia in Imus, Cavite. Karapatan said that he was previously arrested in April 2012 for murder charges where he was reportedly tortured while in detention. He posted bail in 2016. “The government has again zeroed in on the persecution of peace consultants, instead of working to resolve the root causes of the armed conflict by way of pursuing peace negotiations,” Karapatan Deputy Secretary-General Roneo Clamor said. 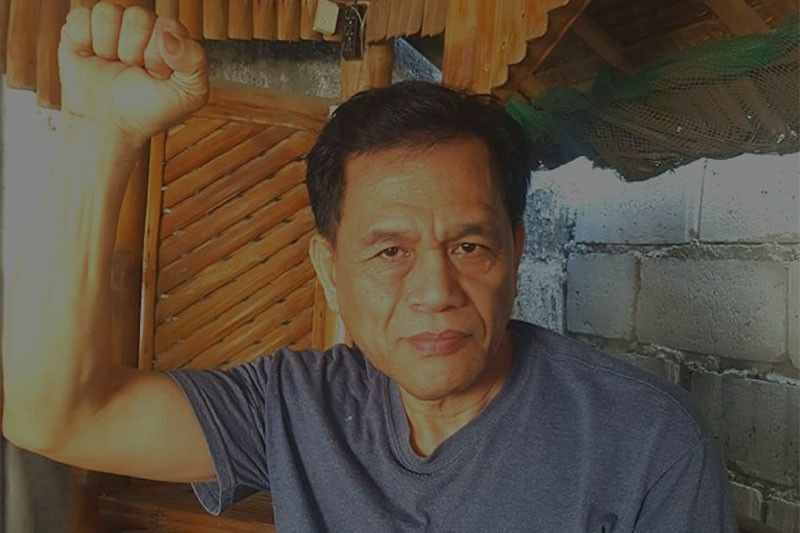 Baylosis, a member of the NDFP Reciprocal Working Group on Political and Constitutional Reforms and allegedly the acting secretary of the New People's Army, was arrested in January last year by the Criminal Investigation and Detection Group in Katipunan Road, Quezon City. In January 2019, a Quezon City court junked the illegal possession of firearms case against Baylosis after it held that the evidence is insufficient to warrant a conviction. Clamor added: "This is now becoming a trend, to feign legality amid the deliberate political persecution of known critics and activists genuinely working for change."